Laura McKinnon, owner and E-RYT. Laura first came to yoga in 2000 as a recommendation to help heal an injury. She not only found a better place in her physical body, but received other benefits from the practice that helped bring balance to her life. This inspired her to share yoga with others through teaching. She firmly believes that yoga is for everyone; regardless of age or physical ability and that it is through yoga that we can all find health, wellness, and peace. Her passion eventually led her to open Seaside Yoga Sanctuary, a place of community where beginners are welcomed, practicing yogis can deepen their practice, and women and their families can find support through prenatal, postnatal, toddler & me, kids & teen yoga. Laura is a student of life and enthusiastically shares her love of yoga with her students. In her classes she brings attention to anatomy and mindful movement, and encourages compassionate self-study. She teaches Hatha yoga, prenatal & postnatal yoga, beginners, and is co-director of the Integral Awakening Yoga 200hr Yoga Teacher Training program. Though she has experienced a variety of styles of yoga, she is most studied and influenced in the Iyengar tradition. 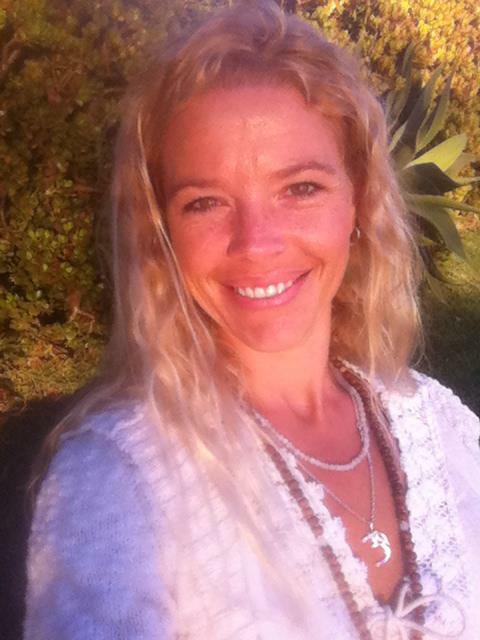 She continues to deepen her understanding of yoga through her own practice and studies with other seasoned teachers. Her family is her biggest blessing and support. She enjoys spending time with her husband and 6 yr old son, whom she also is fortunate to home school. She has a fondness for animals; having worked with marine mammals professionally for 10 years and her home is full with 3 dogs, a parrot and rabbit. She loves the outdoors and will most often be found at the beach.